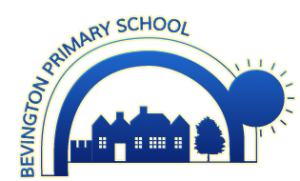 Welcome to Bevington Primary School | Lovely letters! You are here: Home / Latest News / News / Lovely letters! We are very proud of the letter we received this week from Schools Ministers Damian Hinds and Nick Gibb. They wrote to congratulate the Bevington community on its outstanding achievement this past year. Our results place us in the top 3% in the country. Thank you to everyone for making this happen, we think you’re all great. Top 2% next year then?